i have been ordering a lot off this site and im very very happy with all there prodects and the staff of fs has done a very very nice job on geting all my orders right out in a timely matter and when you talk to them on the phone they are very conserned and besnes people keep up.. 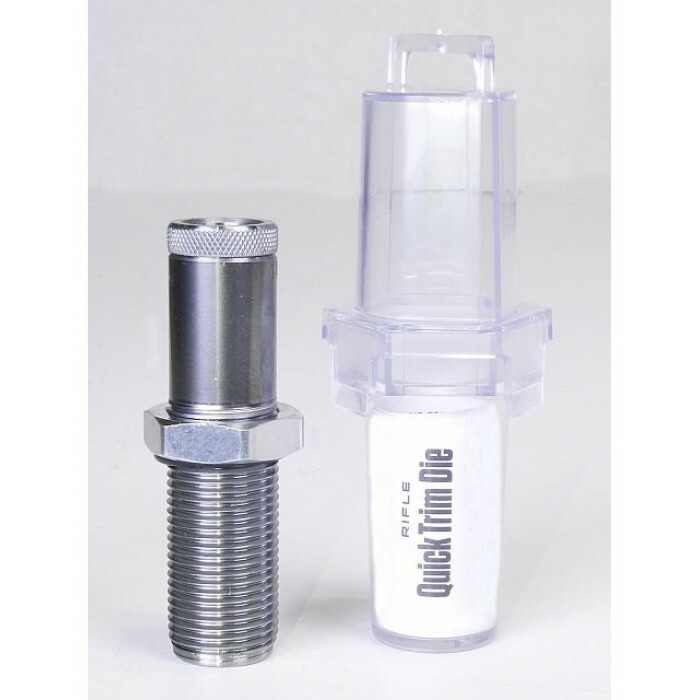 The Lee Precision .300 Remington Ultra Mag Quick Trim Rifle Die is used in conjunction with the Lee Precision Deluxe Quick Trim Case Trimmer or the Lee Precision Value Trim Case Trimmer. When installed, it holds the trimmer in precise alignment with the case. No calipers, measurement or trial and error adjustment is required to precisely trim your cases. 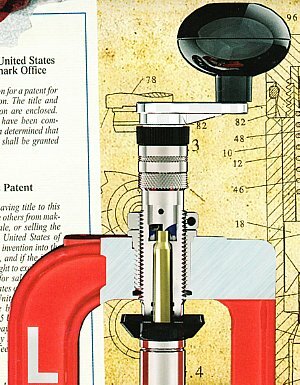 The Lee Precision Quick Trim Die is shown in the illustration at right, installed in a Lee Precision Breech Lock Challenger Press with the Lee Precision Deluxe Quick Trim inserted in the top of the die are NOT included. 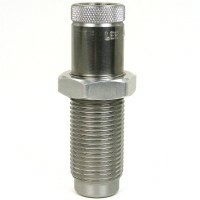 The Lee Precision .284 Winchester Quick Trim Rifle Die is used in conjunction with the Lee Precision.. The Lee Precision .218 Bee Special Order Quick Trim Rifle Die is used in conjunction with the Lee Pr..